WHAT A DAY! Great racing and HUGE payouts! Our $172 Pick 6 paid $53k! The late pick 4 paid $1,306. We had a $53 longshot winner in Race 9 and a $32 winner in the nightcap and both our Pick 4 singles won. All for small sized tickets! What a day! You can see yesterday’s card here. Back to work we go today on a great nine race card. The late Pick 4 looks very tough like yesterday’s and could pay big again. Pick 4 I need a single is in race 6 Jacks Diva because there is nothing else really in this race. Rosario/Sadler 57% win angle, top speed in here the tactic will be gate to wire but that may be the issue and why I am also hunting for price backups. 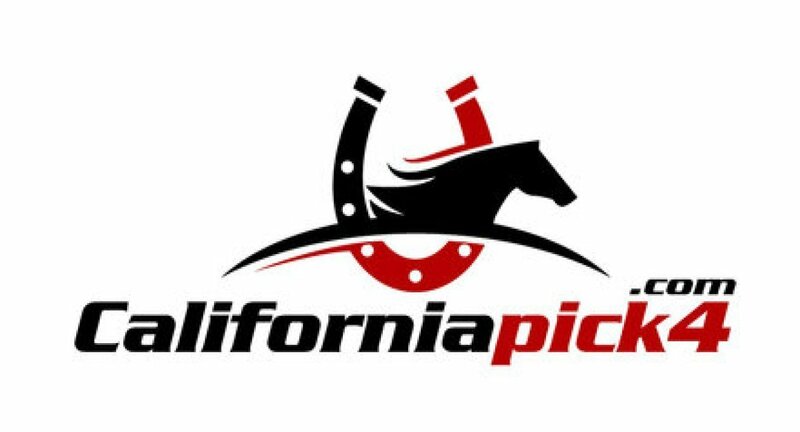 Today’s Race 8 Late Pick 4 will cost $40.50 depending on singles with horses listed in preference.